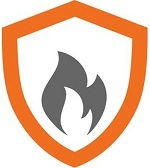 P2P group has released an updated version of “Malwarebytes Anti-Exploit”. Description: Popular software programs contain millions of line of code. Bad guys exploit flaws (vulnerabilities) in the code to deliver malware. Except when they can’t. Malwarebytes Anti-Exploit wraps three layers of security around popular browsers and applications, preventing exploits from compromising vulnerable code. Not an antivirus, but compatible with most antivirus, Malwarebytes Anti-Exploit is a small, specialized shield designed to protect you against one of the most dangerous forms of malware attacks. 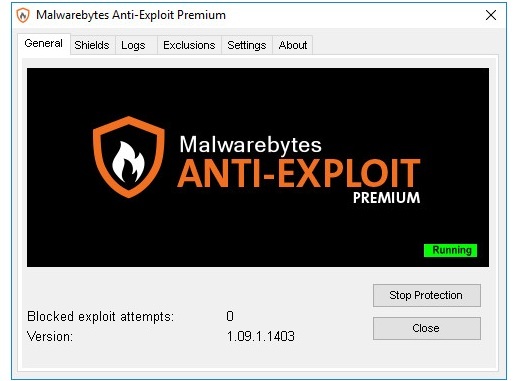 Feel free to post your Malwarebytes Anti-Exploit Premium v1.12.1.147 Final-P2P torrent, subtitles, samples, free download, quality, NFO, rapidshare, depositfiles, uploaded.net, rapidgator, filefactory, netload, crack, serial, keygen, requirements or whatever-related comments here. Don't be rude (permban), use only English, don't go offtopic and read FAQ before asking a question. Owners of this website aren't responsible for content of comments.